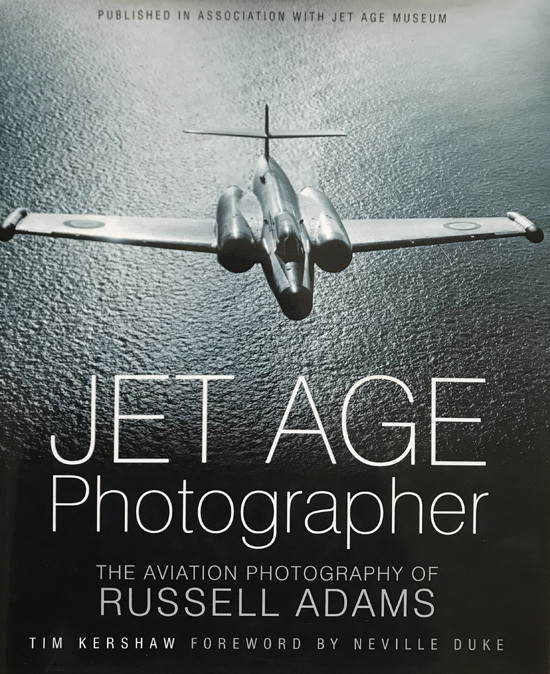 This book showcases the stunning aviation photography of Russell Adams. The photographs are supported by detailed captions. The binding is tight and the interior is fresh and in fine condition.